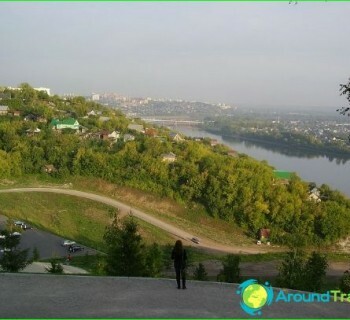 In Ufa there are many good children's camps,which provide year-round and summer holidays. Almost all of them are located in areas with a clean environment: on the shores of lakes, rivers and forest-park zones. Ufa Children camps - is not only the institution withtraditional program, but also camps with recreational, linguistic and thematic focus. The climate makes it possible to organize a quality vacation for children. On the territory of Bashkortostan today operates 95 health camps, most of which is located near Ufa. Many camps invite children during the summer holidays. For agencies working year-round, include such well-known institutions, such as "Fireworks", "Bashkir Artek", "Karlugach". In the summer of about 400 thousand students of Bashkortostan rest in health, tent, school camps. Near Ufa there are camps and labor, as well asspecialized institutions. A trip to the Children's Health Camp Recommended child who needs health promotion. At the wellness treatments such camp could offer a program for the study of a foreign language. For example, language camp "Hilton" uses special techniques for teaching English language school. If we consider the thematic camps in Ufa, there children are engaged in the development of certain skills. Change in the camp costs, on average, 16-29thousand rubles. This amount includes meals and accommodation. Excursions and leisure activities outside the camp to be paid separately. The duration of one shift - 21 days. The children's camps children live in comfortable buildings for 4-5 people in the room. Parents are encouraged to specify the presence of amenities in the camp before buying tickets. In some institutions, it sinks and shower are in the room, in the other - on the floor, and in the third camp - in separate buildings. As a rule, budgetary camps TV is located in the lobby. Food in Ufa good camps. Children attend a tablespoon 5 times a day. The daily menu includes fruit, juice and a multivitamin. Children can visit the gym, sports fields, swimming pool, workshops and creative circles. In Ufa camps has everything you need for an exciting leisure activities. Teachers carry out cultural and sports activities, entertainment, sports and athletics, quizzes and festivals. If a child has a rest at the health institution, it receives treatments for disease prevention. Before a trip to a child can take out health insurance, but you have to pay for it separately. 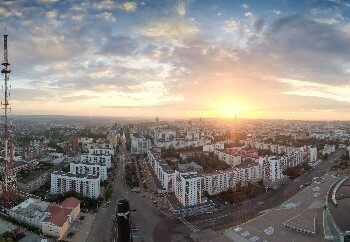 Things to do in Ufa? 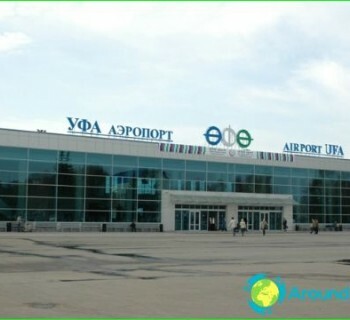 What to do and where to go in Ufa?